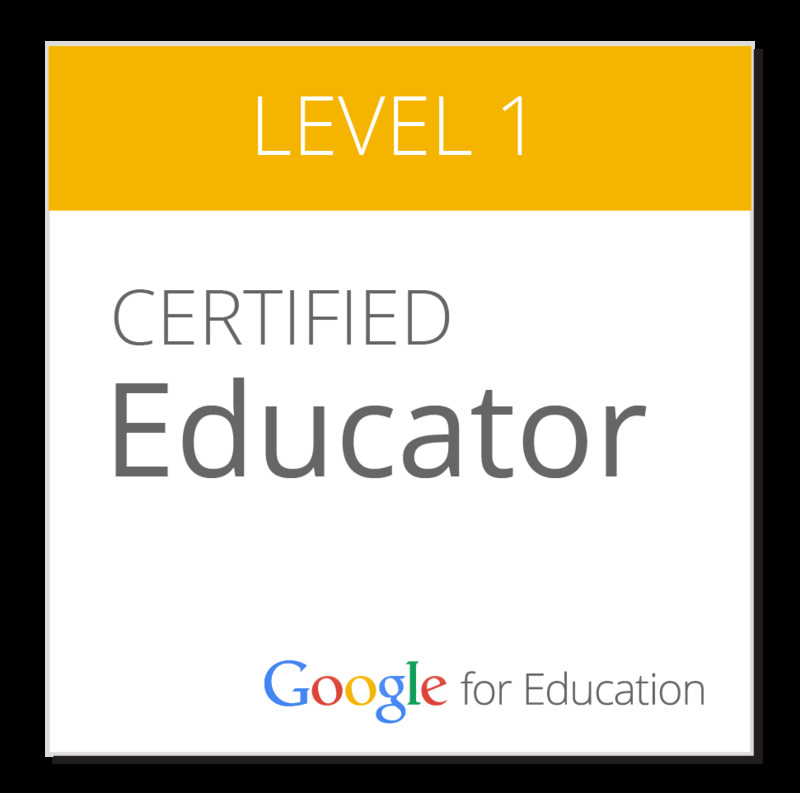 I have been wanting to become a Google for Education Certified Educator for some time. I almost went through the process last year, but they were about to revise the whole program so I decided to wait until this year. Last night I took the exam and passed! I have used Google Apps for a long time, so I didn't really need to do a tremendous amount of studying, although I did review the course prep materials. 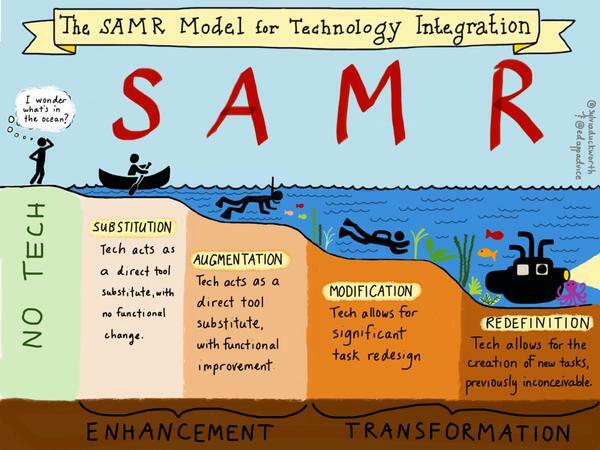 I signed an NDA before taking the exam, so I can't say what was on the exam, but I think it is fine to say that you definitely need to know your way around all of the GAFE apps. This certification is achievable for all educators, and I think at this point it is something many should be looking into. There is a second level which I hope to take in a few months, but I plan to do more studying for this one. 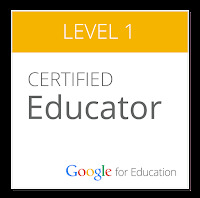 After that I will start to work on becoming a Google for Education Certified Trainer.